Physical therapy is well established in the human world of health care and is often prescribed for post-surgical recovery, neurological injuries, fractures, sprains and strains, wounds, and arthritis. Pets suffer from these same conditions. The benefits of canine rehabilitation include improved quality of life for your companion through decreased pain and increased strength, flexibility, balance, coordination and endurance. Our underwater treadmill allows dogs to move and walk while the buoyancy of the warm water greatly reduces loading placed on painful or healing structures, making it ideal for strengthening. Rehabilitation on the underwater treadmill allows a shorter rehabilitation time and faster return to function. 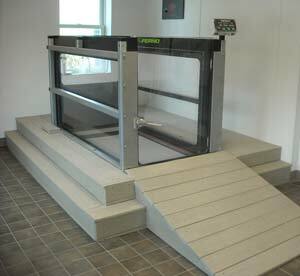 Not only is our underwater treadmill suitable for dogs recovering from a variety of injuries and surgeries, it also helps strengthen geriatric dogs.